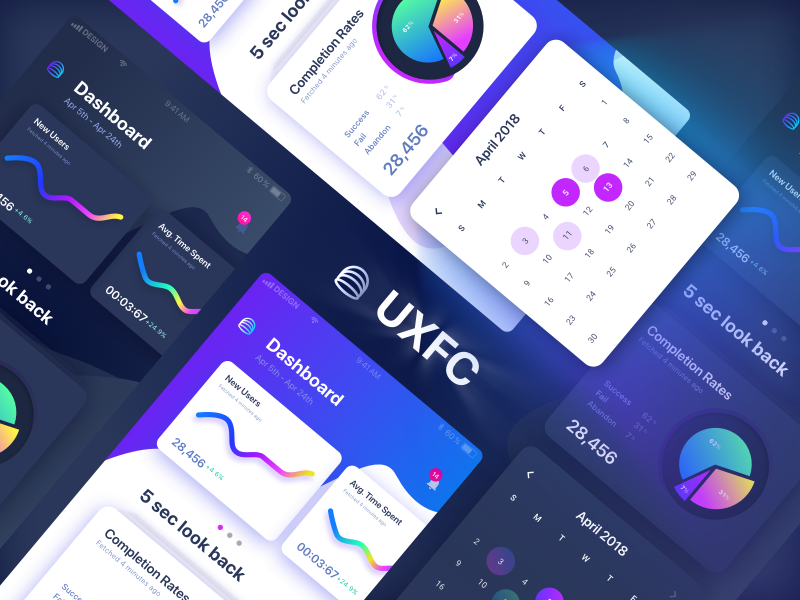 As I said earlier in my previous shot, I’ve made both the day and night version of the dashboard design as part of my ux flashcard project 👇🏻. Still, more variations are coming up. That’s all for now.